Transforming & Developing Young Leaders! 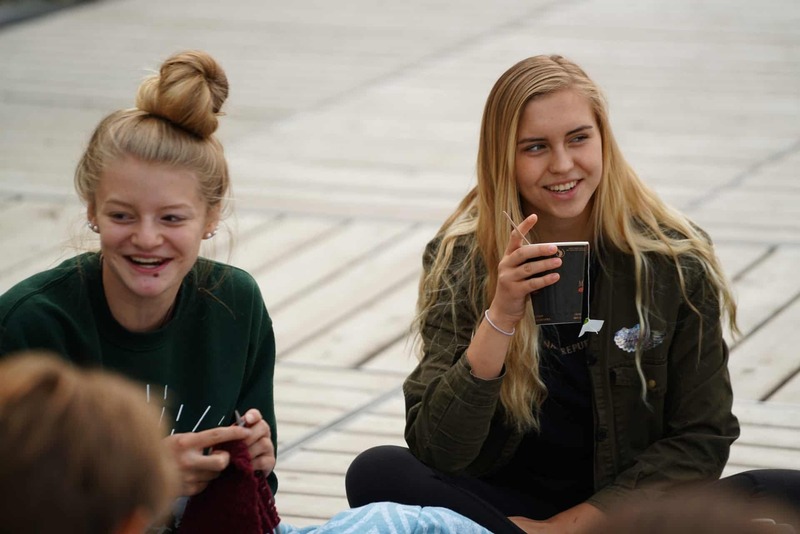 The Leaders-In-Training (LIT) program at Pioneer Camp Alberta has been developing young leaders at Pioneer Camp Alberta for more than 30 years. During this two-week, co-ed program, participants will discover more about themselves, God and the adventure of leadership. 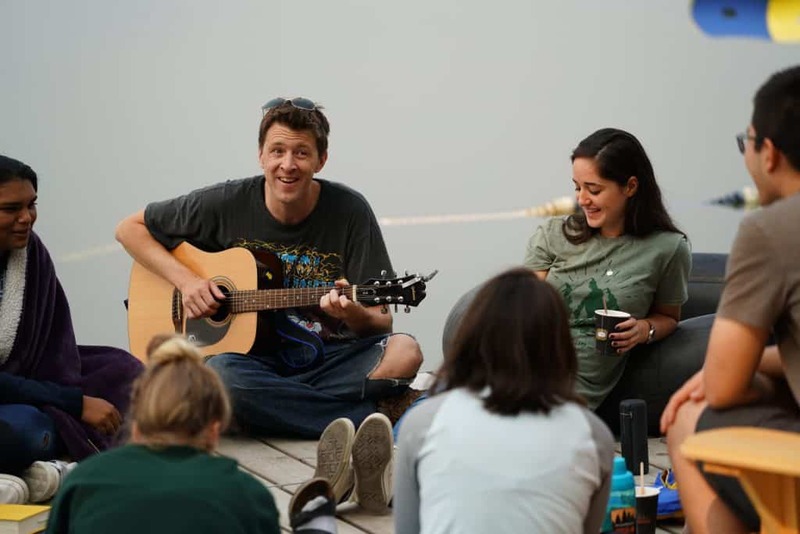 Through scripture study, spiritual discussions and backcountry challenges, participants will discover their own giftings and the areas that God is inviting them to grow in. 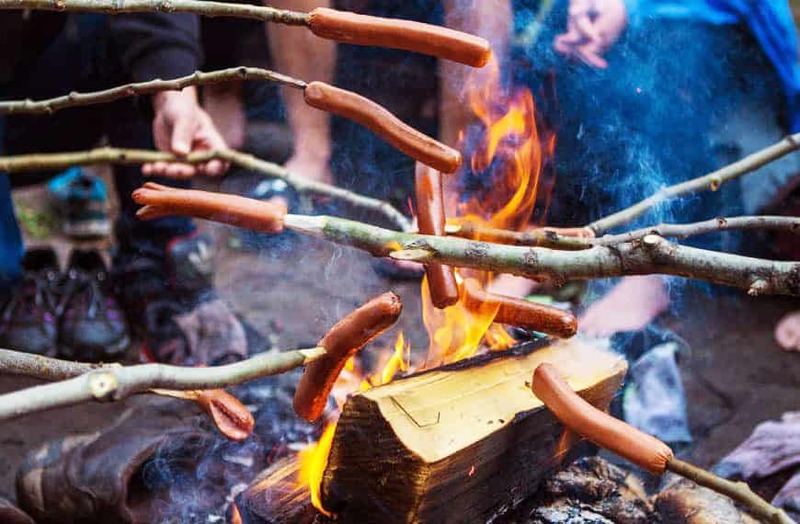 Mentorship, spiritual leadership, service at camp, outdoor skill development, taking turns leading on a backpacking out-trip, as well as decision making opportunities are all part of the Leaders In Training development program at Pioneer Camp Alberta. Wranglers-In-Training (WIT) is an optional track in LIT! 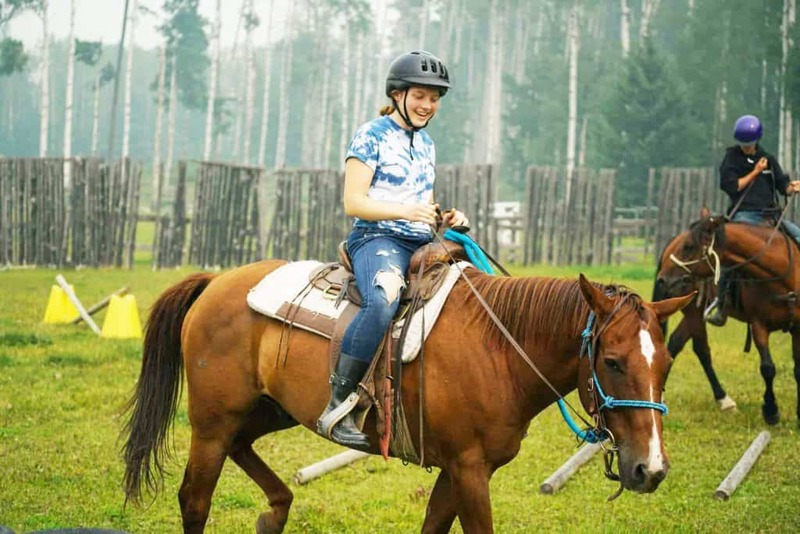 While taking part in LIT, participants of the WIT track will spend time improving their wrangling skills and learning what it means to connect kids to God through the horse-back riding programs at camp. During LIT, WIT participants will work at the barns receiving hands-on horsemanship and leadership experience. To apply for LIT, please fill out the online application and follow the instructions listed. Successful applicants will submit a completed application form, references and complete an interview. Please note that LIT applications serve as a request to participate in the program and do not guarantee a spot. Once we’ve received your application and references, the LIT director will be in touch for an interview. Note: A deposit is required at the time of application, with the remainder of the fees to be paid upon acceptance into the program (various payment plans are available). Should an applicant not be accepted into the program, the deposit will be refunded. 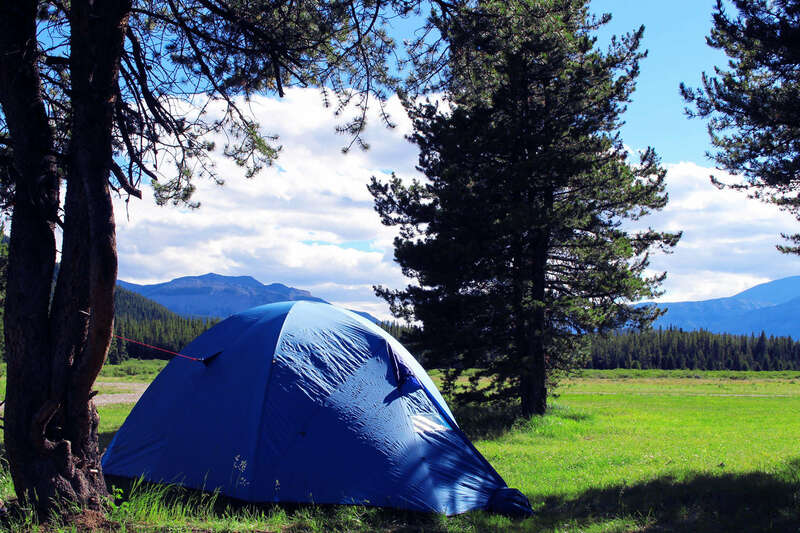 Out-Trips are a big part of who we are at Pioneer Camp Alberta and a significant experience for many of our campers. Backpacking Leaders In Training go on a 4 night/5 day Backpacking Out-Trip in the backcountry that provides opportunities to try out and develop leadership skills with other LITs as everyone take turns leading, setting up camp and trying not to burn your supper over the fire! It is also a great time to enjoy creation, experience what a camper experiences and have fun getting to know each other. Horses are also a big part of who we are at Pioneer Camp Alberta! If you are part of the WIT Track, your second week of LIT will see you gaining hands-on experience as you work with our staff to lead a week-long horsemanship program. This is a chance for you to debrief the program and have small group discussions on relevant topics such as, the role of personal character in leadership, how to handle hardship and struggles in leadership, how to deal with difficult people and situations, relevant societal topics and more. These discussions will help you learn valuable facilitation skills, giving each person a better understanding of issues that you encounter in the world. This is a chance for staff to spend time with you, talking about life and what you are experiencing at LIT. The LIT staff will be there to support, encourage and challenge you as you grow in your faith and as a leader. 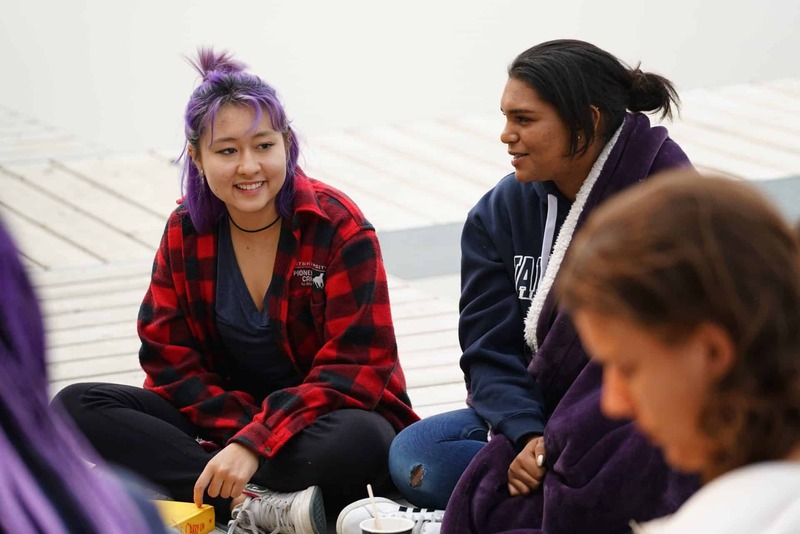 At Pioneer Camp we believe we are deeply known by Jesus and can get to know Him deeply, too! We believe we should follow Jesus’ teaching to love God and love our neighbours, so we spend time looking at what the scripture can teach us about how to know God better and how we should live. These sessions are a foundational part of the Leaders In Training Program. Once you have successfully completed LIT, you may have the opportunity to join us at Pioneer as a volunteer for one of our many other summer camp sessions! This will require submitting an online volunteer application and if you are 18 or older, a valid Police check. Please see our Volunteer FAQ page for information about volunteering this summer! Ages 16-19 year olds who have an active and growing faith. Open to having their views of leadership and service challenged. Someone who desires to be a person of influence, not only in official camp capacities but also in everyday life. LIT is held at our Pioneer Ranch, Rocky Mountain House site. I am attending Senior Girls Camp next. Can I stay over between sessions? For campers participating in the LIT program and attending the camp session following SUCH as Sr. Girls’ campers, there is NO overnight option to stay between these two sessions. Please make arrangements for campers to return home between sessions, as this is an important time of rest and refocus. I finished the online application. Does that mean I have a place reserved? LIT is an interview-based acceptance program. The online application is only the first step in the process, so your place is not reserved. You must complete the online application, ensuring that you have provided correct contact information for your references. Once both your application AND references have been received, an interview will be scheduled with the LIT Director. Reference information is collected in our online application. Once your application has been received, reference forms will be electronically sent by the Camp Office to the reference names provided. Please ensure that their contact information is correct. When must I apply by? Fill out the online application and references as soon as possible. We prefer all applicants to have applied by May 15th at the latest. This allows adequate time for your references to respond and for Directors to schedule interviews prior to the start of the LIT camp session. We will accept applications until the week before LIT starts, however this does not allow much time for references to respond, interviews to be scheduled and preparation for coming to camp to occur. When will I find out if I have been accepted to the program or not? Applicants invited to the interview stage will be notified within two weeks of their interview date regarding their acceptance. You can view the packing list here.